Zero Motorcycles continues its ZeroCast webinar series to stay in touch with customers and the community. 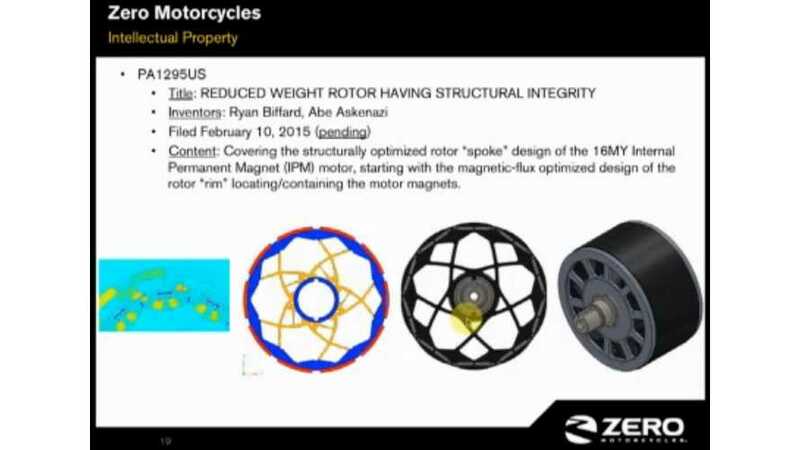 The latest episode was on the new Z-Force IPM electric motors, which you'll find in Zero's 2016 model year motorcycles. Presentation was done by Ryan Biffard ,Director of Powertrain Engineering at Zero Motorcycles. Direct link to the webinar.